As a programmer, we have come across many blogs. 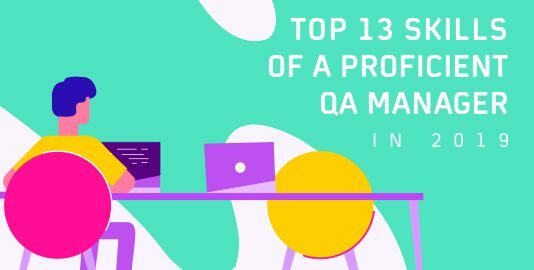 Some of them has helped us to get started with a new technology, some have helped us become more proficient in a certain technology, while few serve as a helpline when we encounter a certain problem in our code.Since so many blogs are out there, each related to different technologies, it is impossible to rank them according to their content. In this article, we shall discuss the top blogs having content related to general programming languages, UX Design, UI development, testing and cloud computing. Allright before you come and hit me, and say that Stackoverflow is not a blog, let me say that I totally agree with you. But i could not resist mentioning it here. I am in love with it. There is not other resource for a tester that is as awesome as stackoverflow. Whenever a software professional gets stuck somewhere in their code, no matter what programming language they are using, Stack Overflow is the place where everyone can look for solutions. It is an open forum where you can post your queries or resolve queries posted by others. If you are not a member or regular visitor to the community, go check it out. It does not matter what programming language you are working on or have started learning, there is always scope to learn something new. Tutorialspoint has a vast resource of online tutorials regarding C, C++, Java, Web Technologies and so on. With more than 20 million readers, this blog is one of the most popular on the internet currently. The best place where you can get an idea from a fellow as well as senior web developers, showcase your work and build test cases. 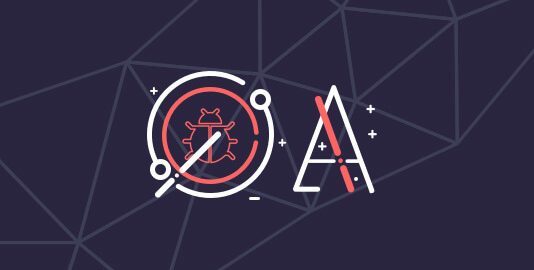 The blog section contains articles regarding all the latest technologies in the world of web development as well as tweaks and tricks to make your code faster and efficient. 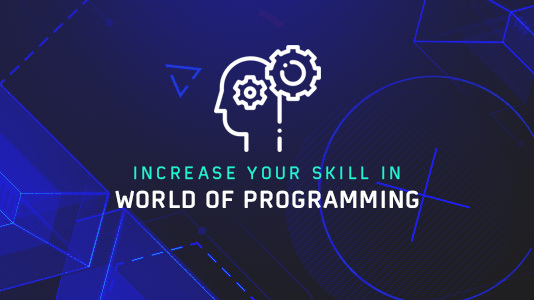 If you are new to the world of programming, this blog is ideal for you. The site posts about 2 blogs weekly and has all the resources that will guide you through the very basics of Android, C, PHP, SQL and other languages. This site has all the resources you need to brush up your CSS skills. The blogs posted on this site covers everything from basic tutorials to advanced tweaks and hacks. It posts about 10 blogs per week and is widely popular among web developers worldwide. Founded in 2001 by Christina Wodtke, this blog site promotes programmers who think out of the box, push their limit and teaches the readers new and unique procedures in information architecture and graphic design. The site also contains blogs related to interaction and business design. Audiences of the blogs range from freshers who are new into UX design to expert web designers as well. Started in 1998, this site deals with the development and design of web contents, along with best practices and coding standards for UI Development. Although contents of this site are copyright protected, codes discussed in the blogs are free to use and the best part is, the site gives the opportunity to new writers who want to publish their ideas. For experienced as well as new testers, this is the best blog to learn new and innovative testing procedures. 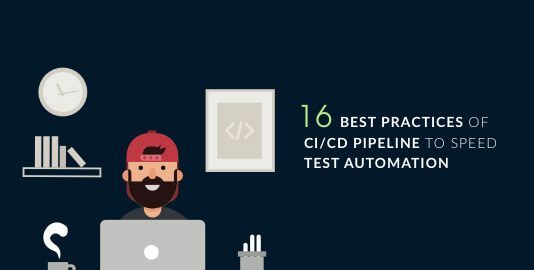 The posts in this site cover manual as well as automation testing, testing on a cloud platform, tutorials, interview questions, etc. Not only that, few e-books are published there as well. The site guides you to think beyond regular ways and become a skilled quality analyst. The official testing blog powered by Google has posts related to best practices and all the latest trends in the testing domain. A new post is added every month. Going through the blogs, the audience will find a unique style of conveying information which will make them engaged in the articles. Started in collaboration with Techwell Online communities, Sticky Minds is one of the popular blogs for testers. 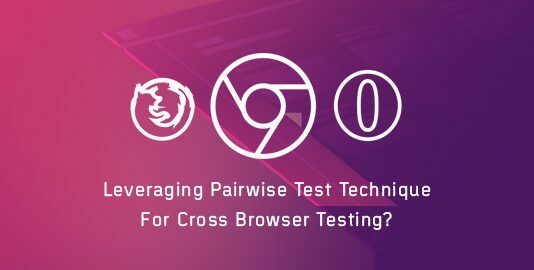 Apart from articles related to the latest news in the testing domain, it also has a Q & A section where a fellow, as well as veteran testers, will solve your queries. Featured in Wall Street Journal, Forbes and The Economist, Randy Bias regularly contributes to the blog posts along with other experts. The blogs mostly focus on contents related to DevOps, open source cloud market and the factors causing disruption in Cloud Computing. If you want to navigate the disrupted landscape of cloud computing, CloudScaling is the best blog to follow. In the new age of interconnected devices, Internet of Things (IoT) is used almost everywhere. Founder in 2013, the mission of this site is to solve huge problems by enabling the readers to gather more knowledge by moving beyond commercial interests. Readers going through this blog will easily learn how to connect, program and construct Internet connected hardware. The goal of this site is to empower and help people create new technologies that will eventually impact meaningful issues like wildlife preservation or to maintain a healthy environment. The world of programming is vast. Apart from the pre-existing and popular blogs, many new blogs are introduced in the world wide web almost daily. No matter what your goal is, to learn a new technology or to explore new features introduced to a technology, target a specific goal and explore the blogs and very soon you will become an expert or a pioneer.